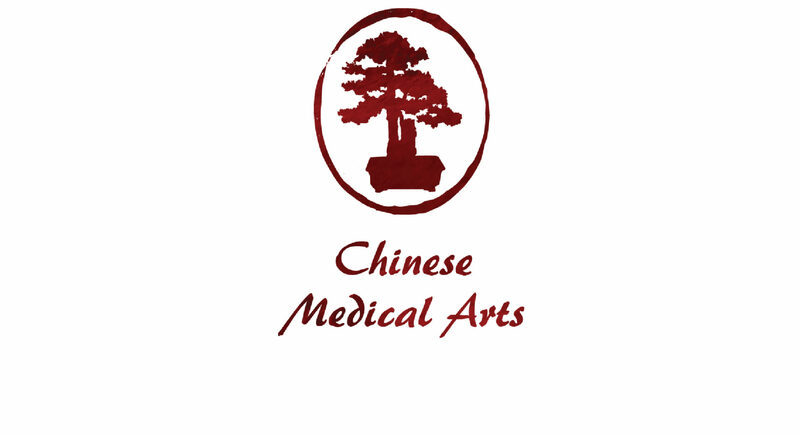 Chinese Medical Arts is the private practice of Bradley Cimino, L.A.c., located in the Carmichael region of Sacramento and is an extension of ProActive Acupuncture: Center for Asian Healing Arts in Midtown Sacramento and Roseville. The office provides exclusive treatment to Bradley’s established patients, as well as new clientele. Chinese Medical Arts only accepts patients paying out of pocket or through their medical insurance. Patients seeking treatment due to auto accidents or workers compensation must be treated at ProActive Acupuncture. For additional information regarding services or the health benefits of Chinese Medicine, please call our office directly or visit the Proactive Acupuncture website.